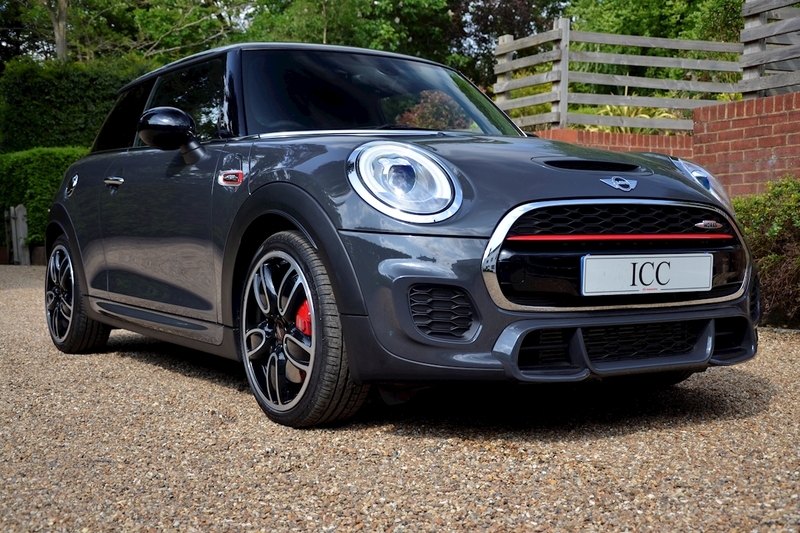 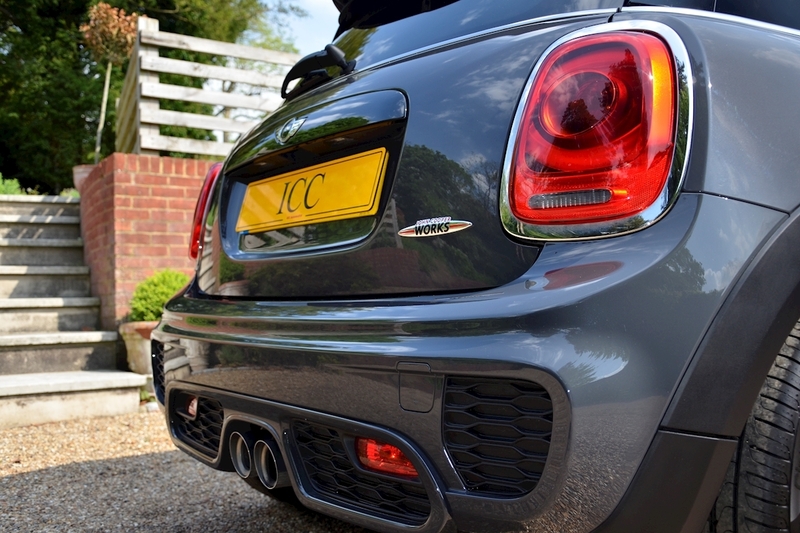 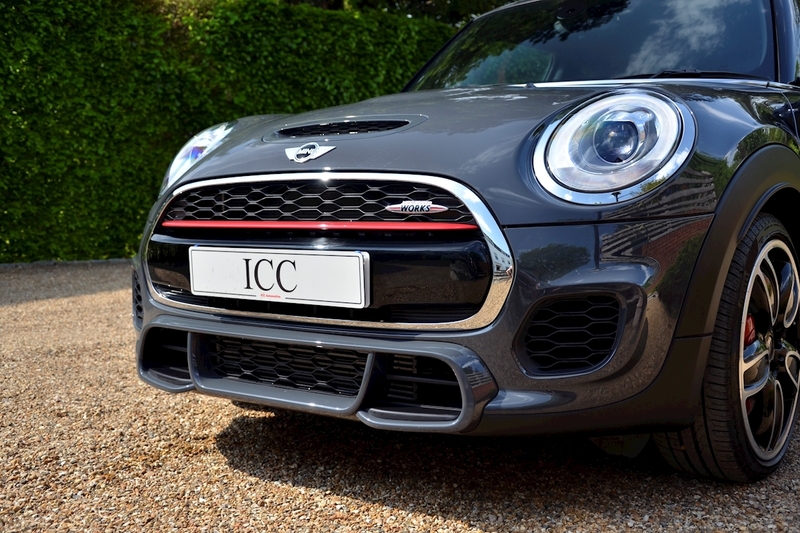 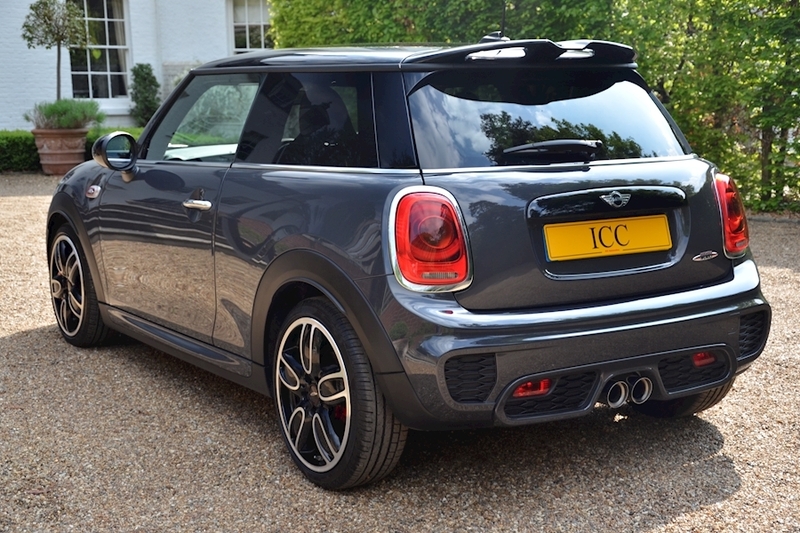 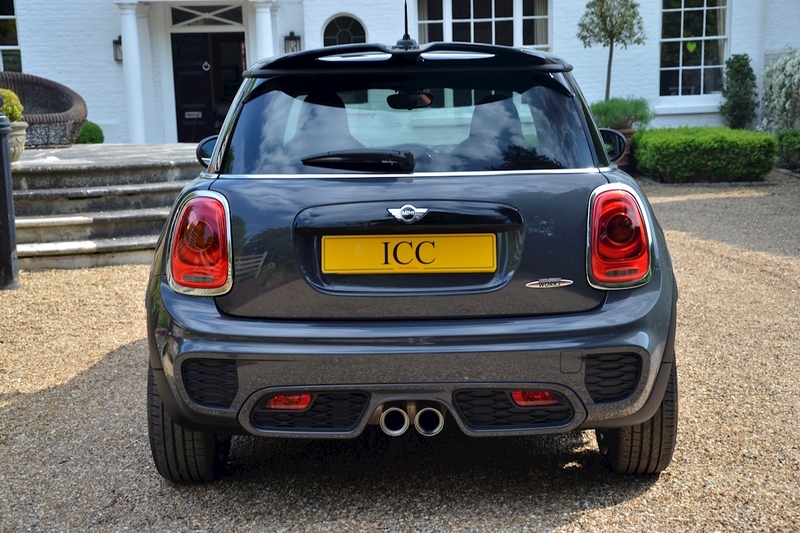 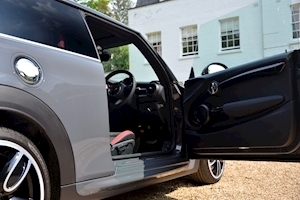 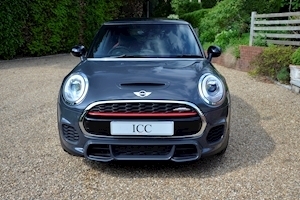 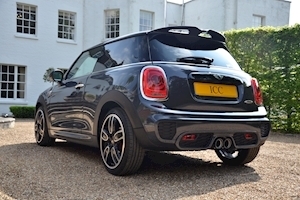 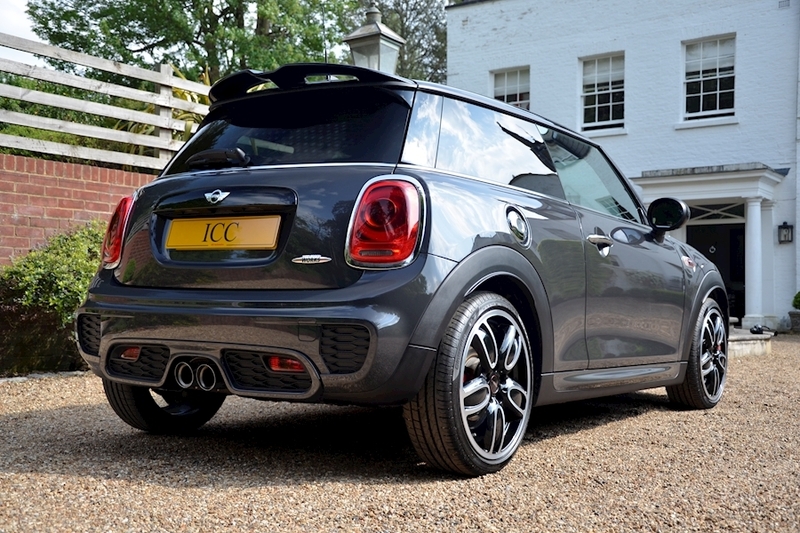 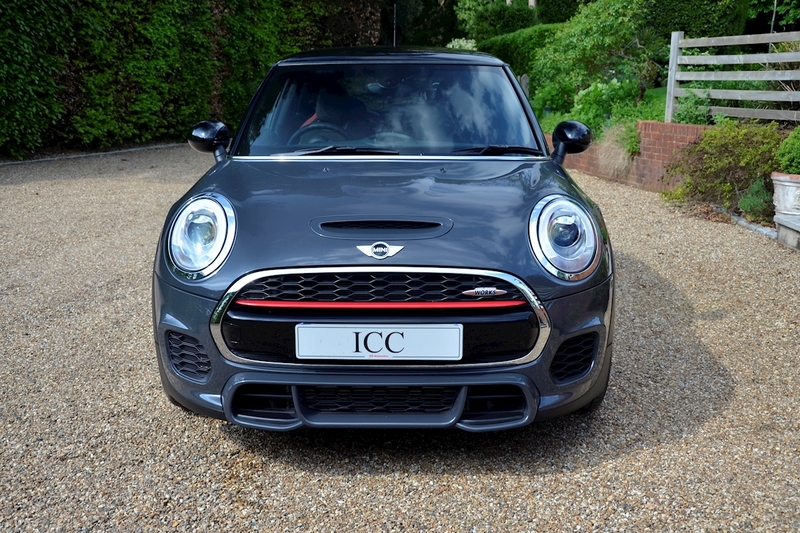 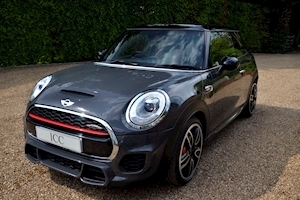 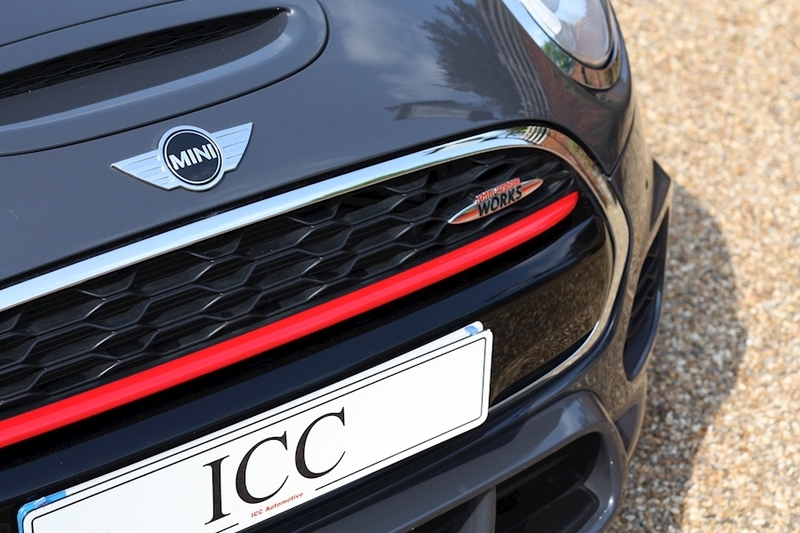 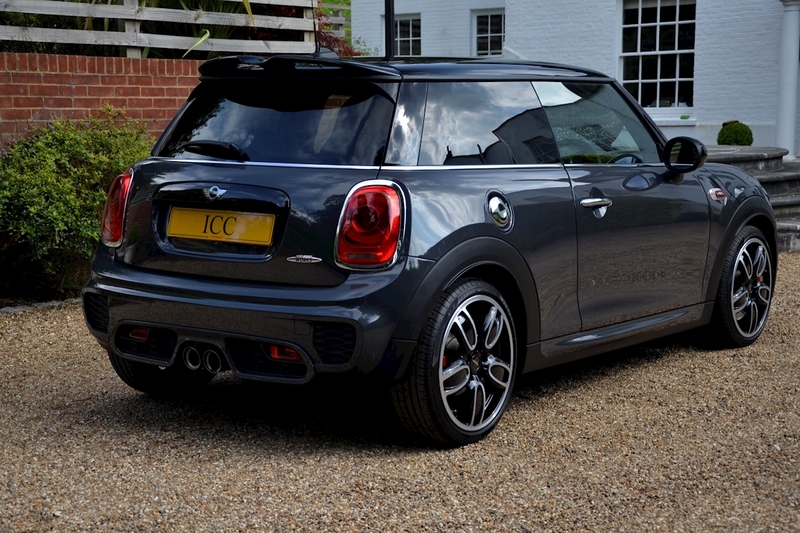 ICC are excited to have into stock this Pocket Rocket Hot Hatch. 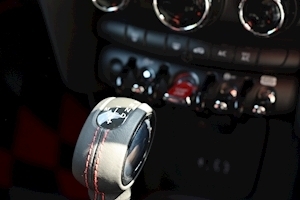 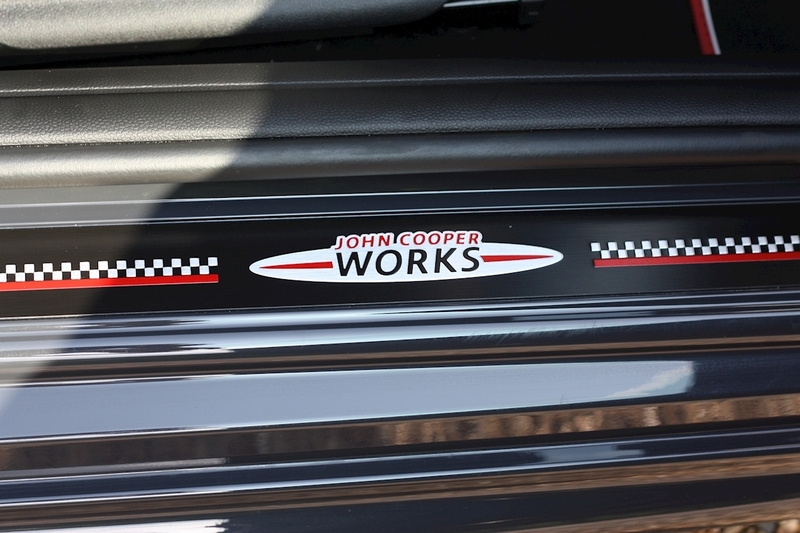 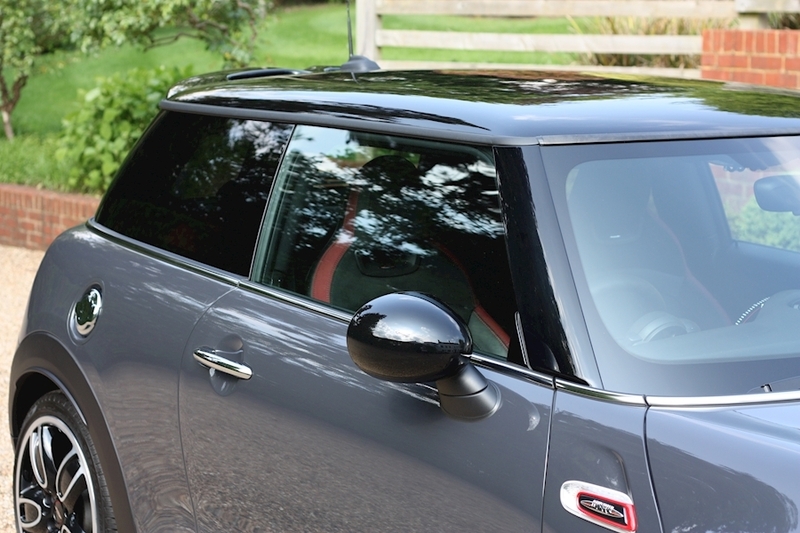 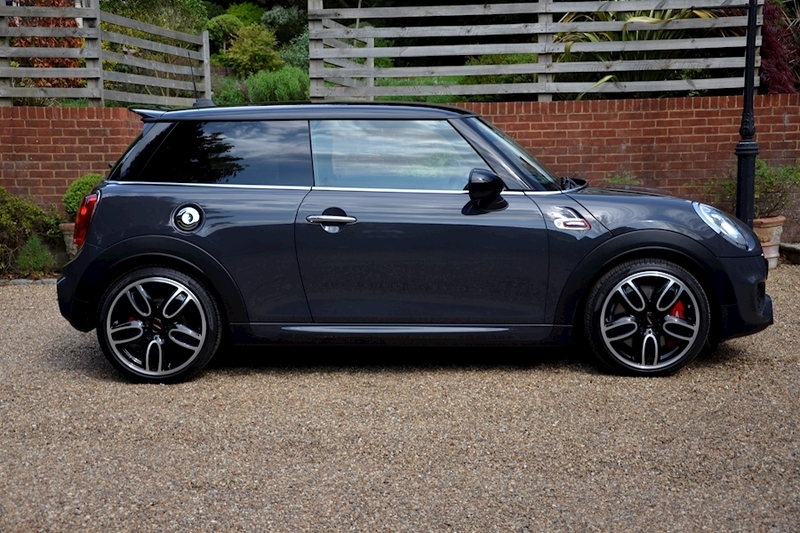 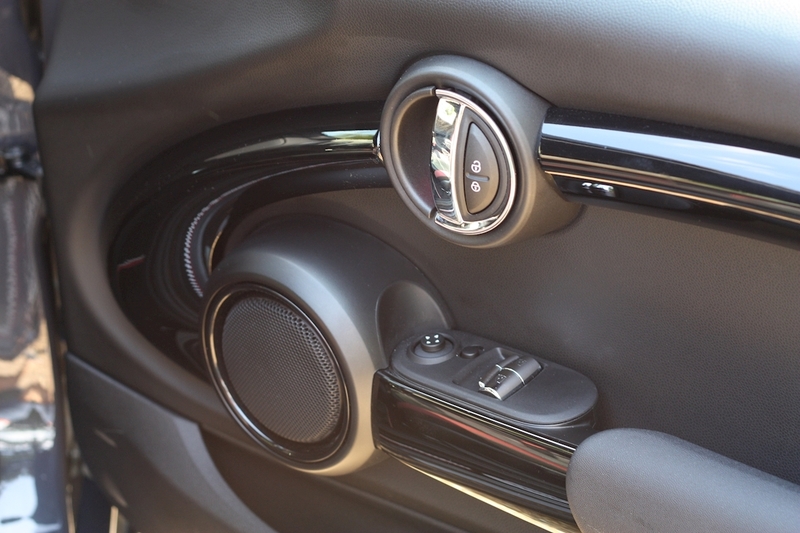 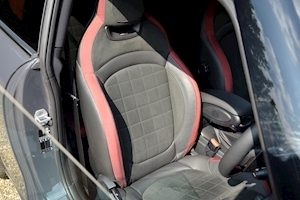 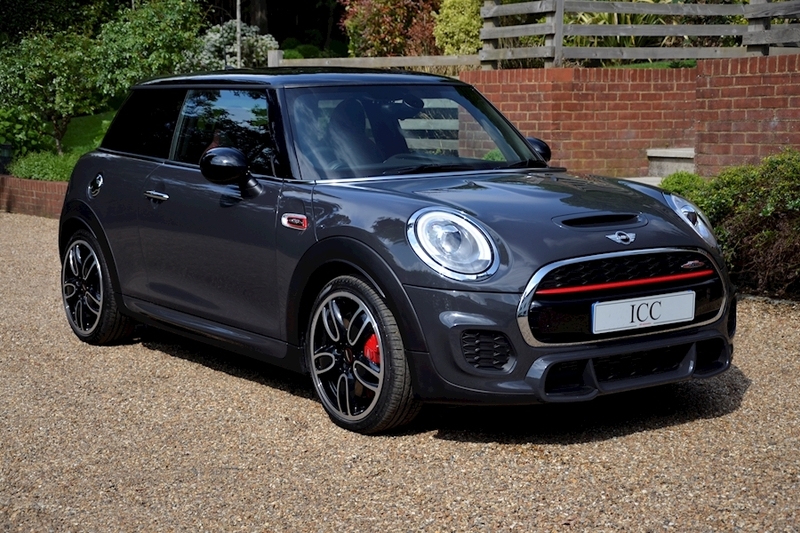 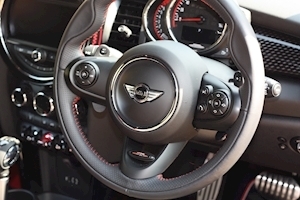 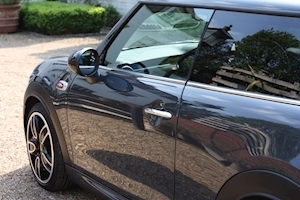 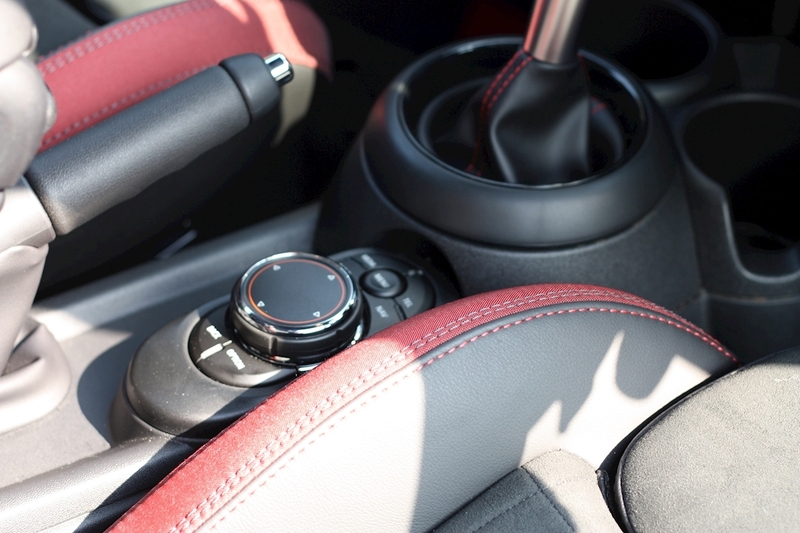 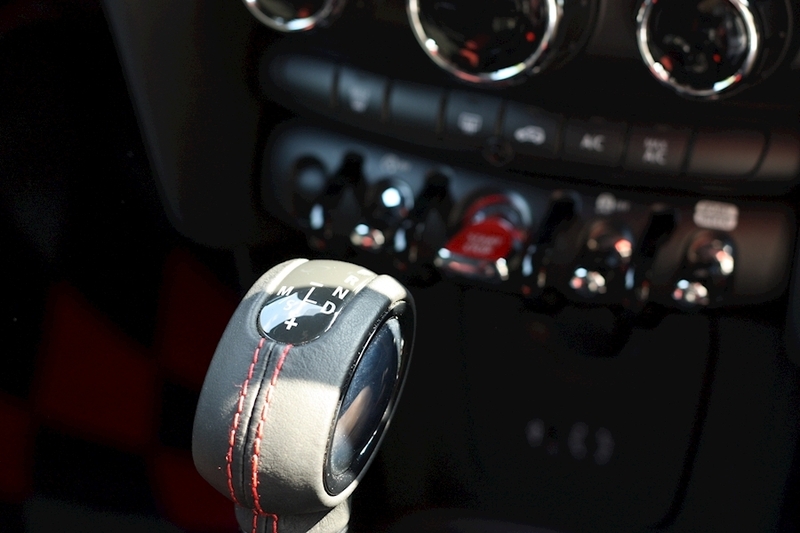 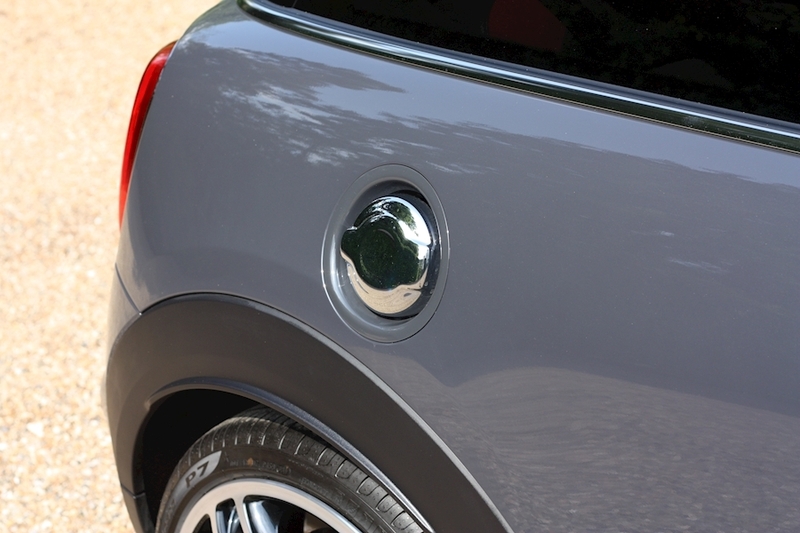 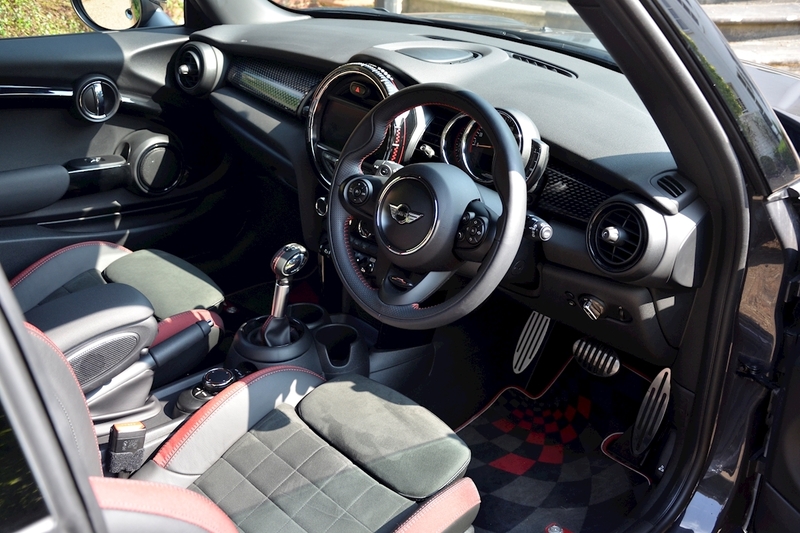 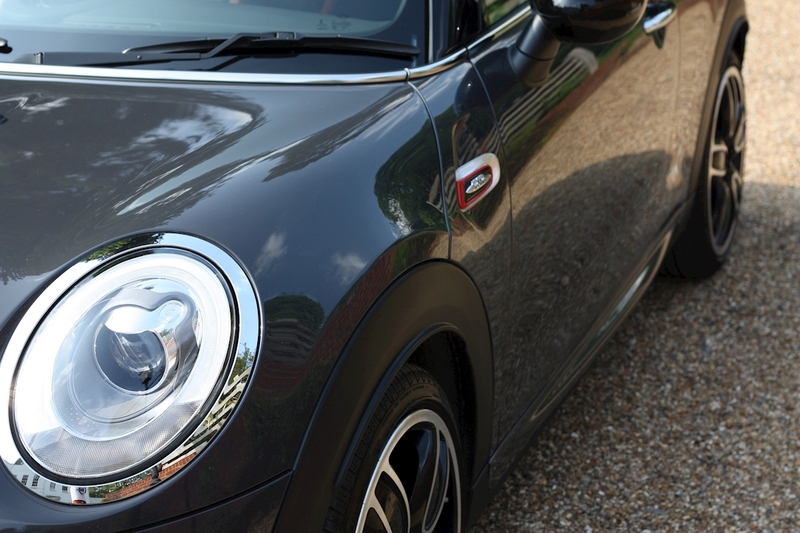 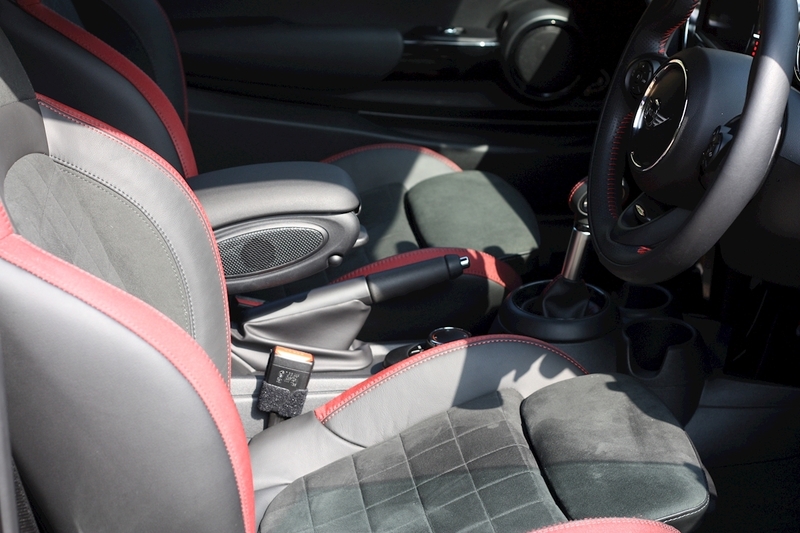 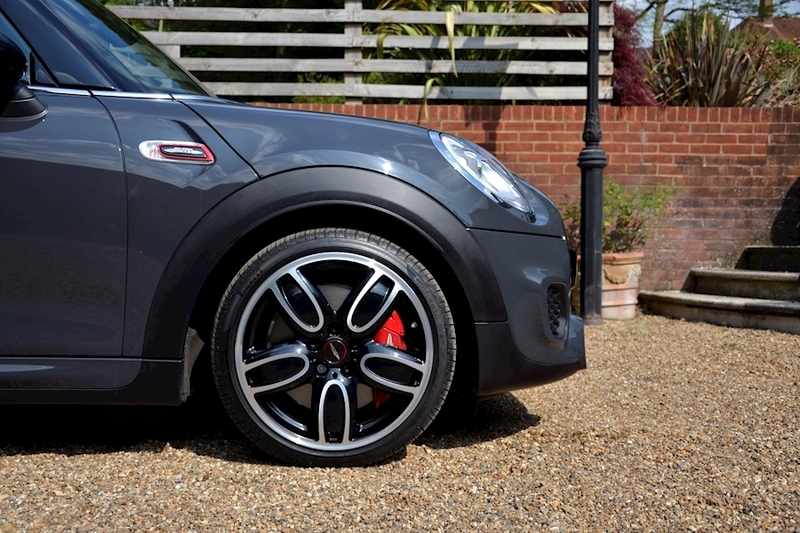 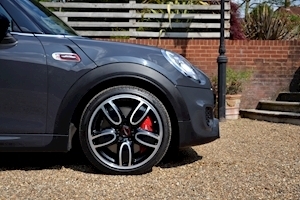 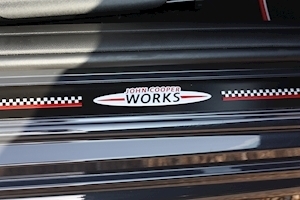 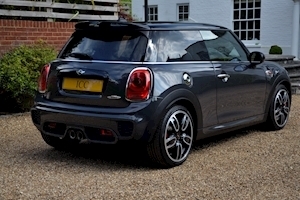 The Mini John Cooper Works packs a considerable punch considering its relatively small footprint. A car that can weave in and out of the London traffic as well as competantly destroying B Roads. 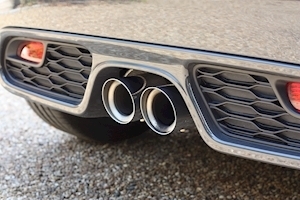 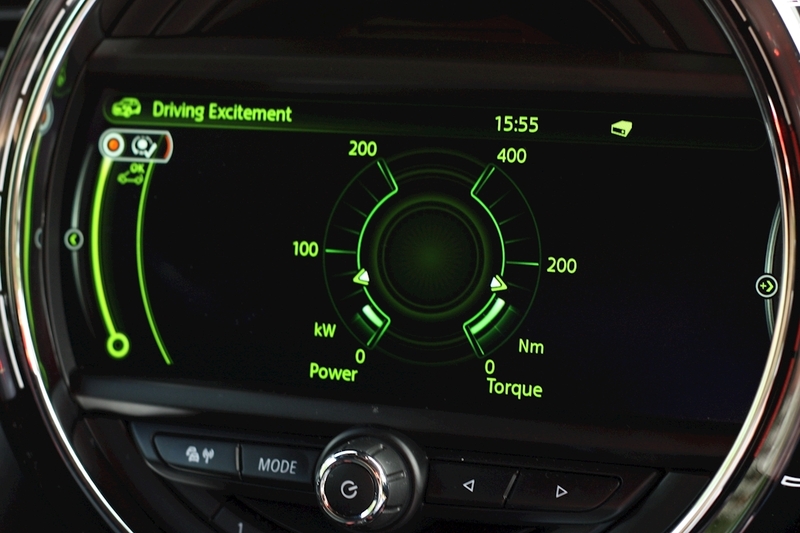 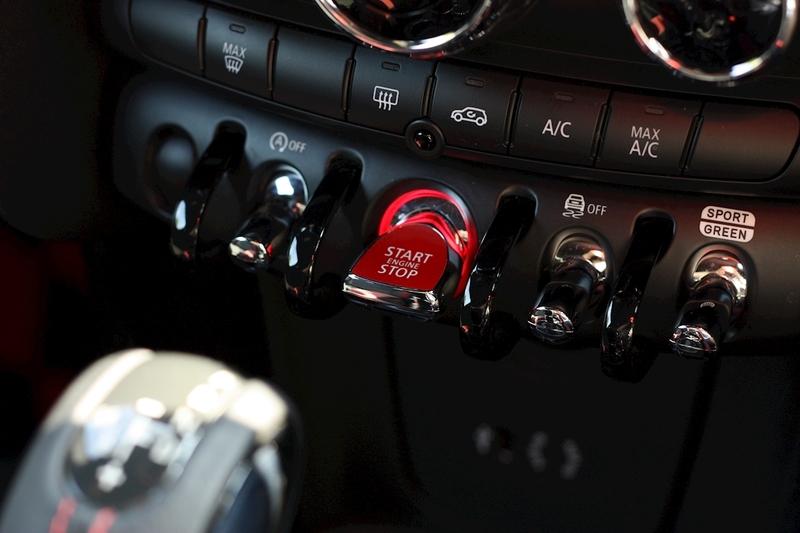 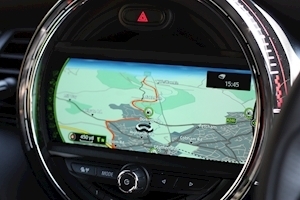 We believe that for the price bracket, you will struggle to find a more entertaining and engaging drive. 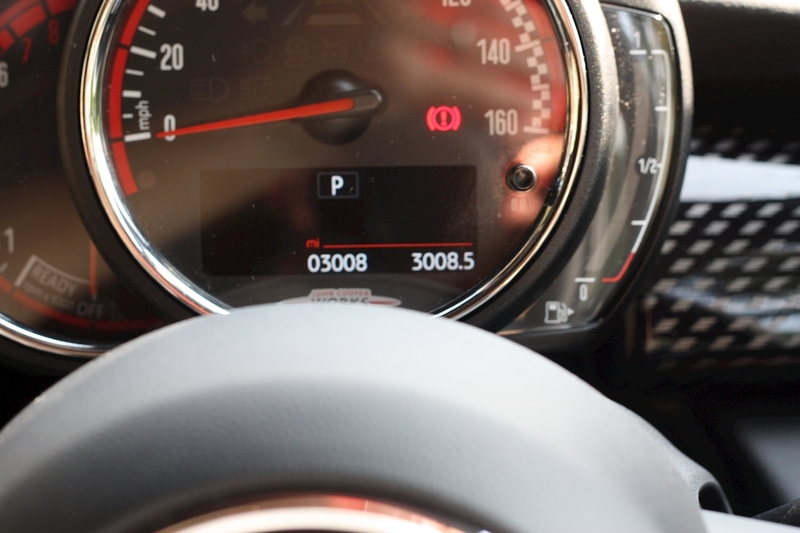 This particular example is just over 7 months old and has only covered 3000 miles. 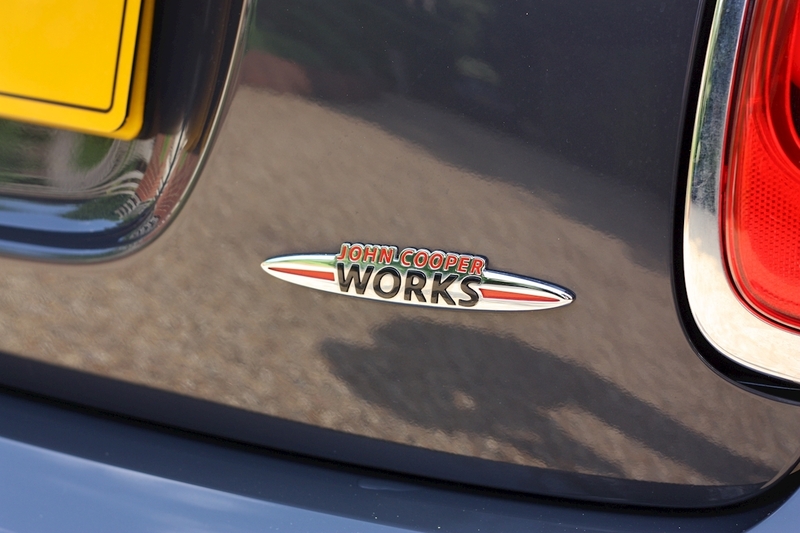 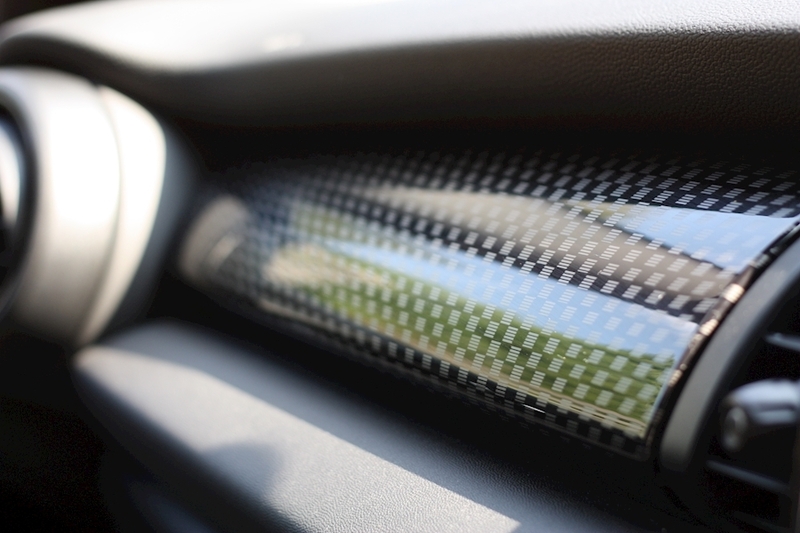 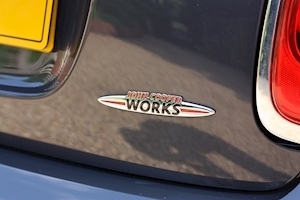 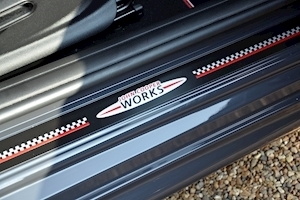 Its presented as good as new and has a fantastic specification along with the balance of the manufacturers warranty. 18" Two Tone Diamond Cut Alloys, Media Pack, Chilli Pack, One Owner Car, Two Tone Sport Seats, Keyless Go, Sports Exhaust, Flick Switch Start/Stop, Thunder Grey, JCW Carpets, Mini Excitement Package, Light Package, Balance of Manufacturers Warranty, Navigation System Professional, Bluetooth Connectivity, Climate Control, Low Mileage, Multifunction Steering Wheel, Privacy Glass, On Board Computer, Black Roof and Mirrors, 6 Way Manually Adjusted Seats, Run Flat Tyres, DAB Radio, Cruise Control.